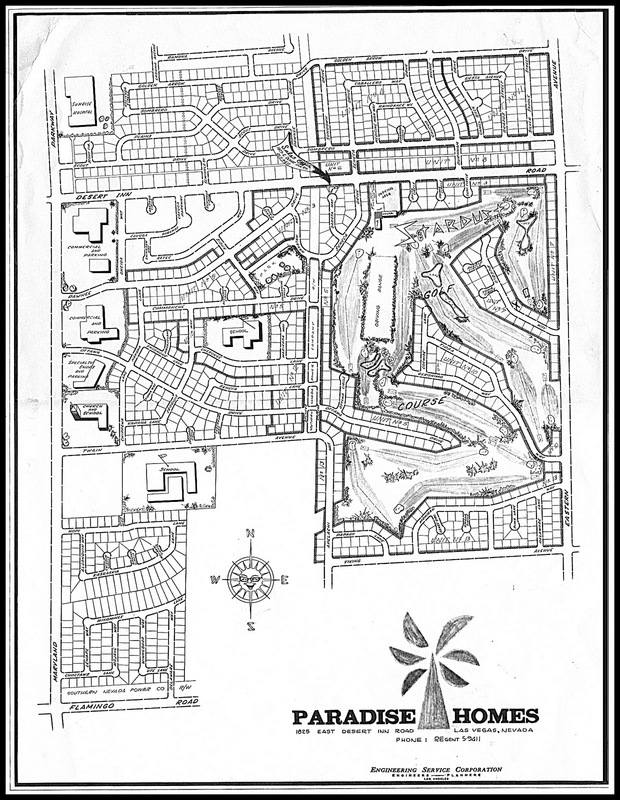 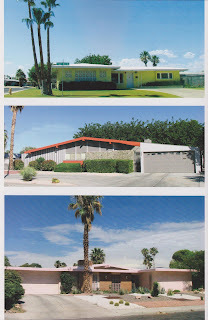 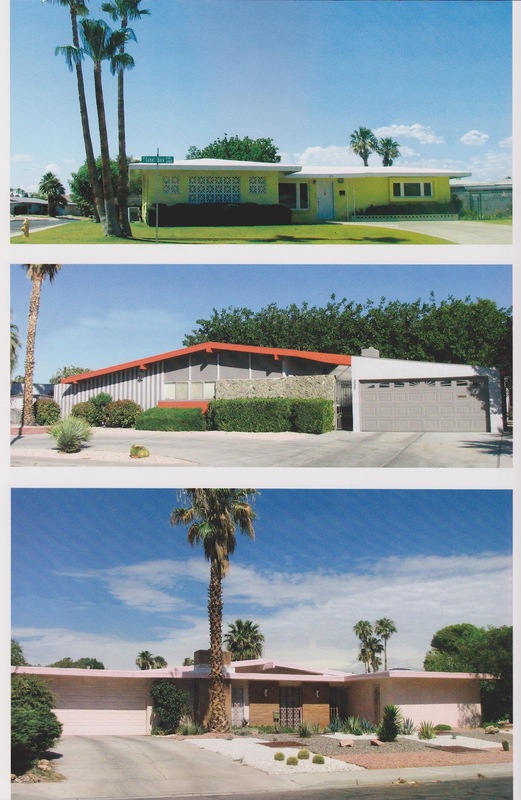 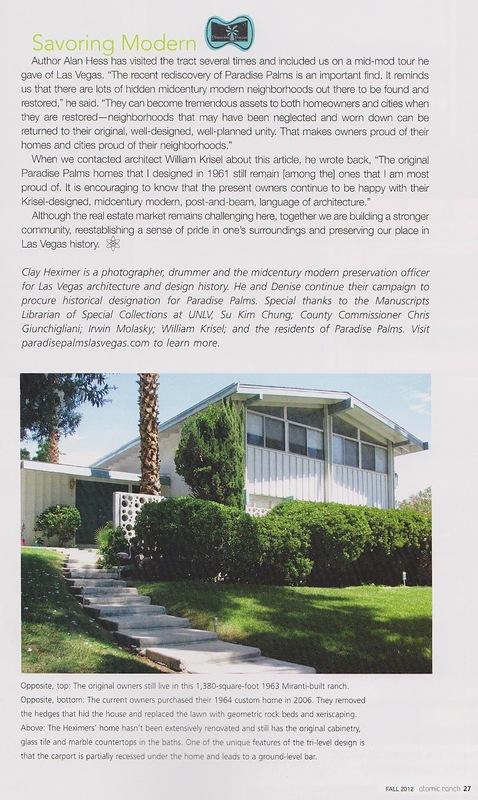 Paradise Palms: Paradise Palms in the fall issue of Atomic Ranch. 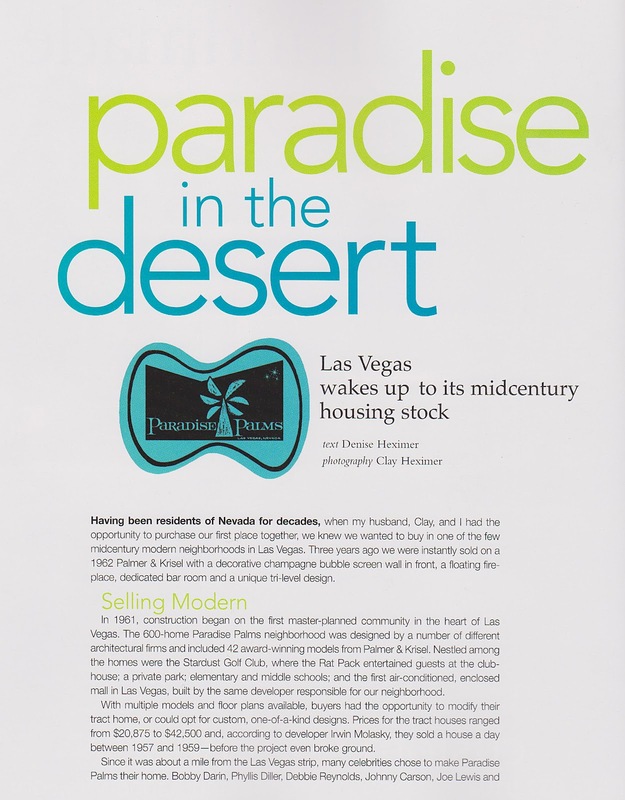 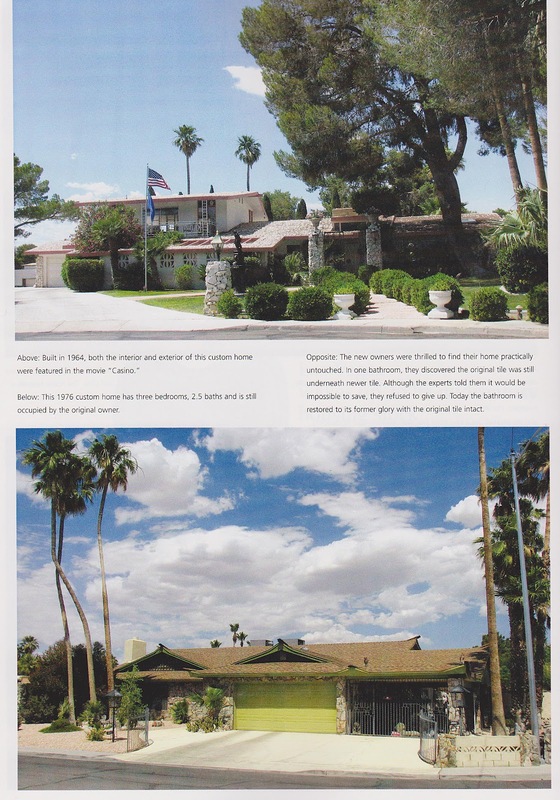 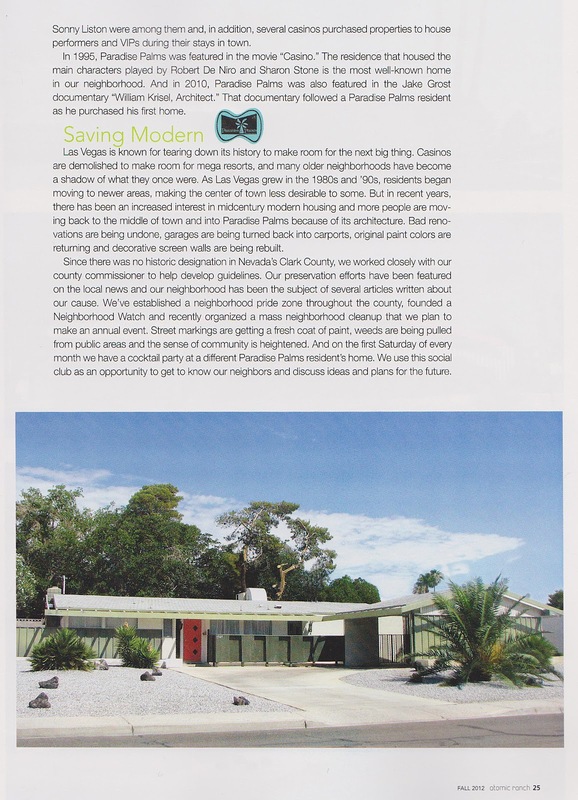 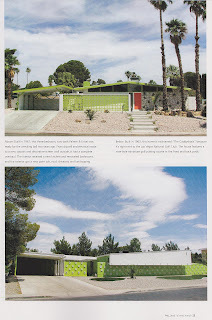 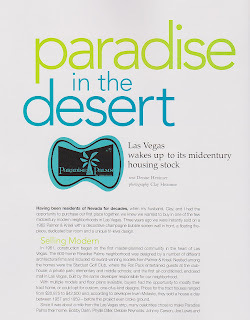 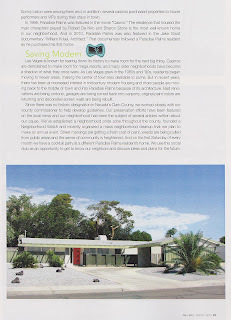 Paradise Palms in the fall issue of Atomic Ranch. 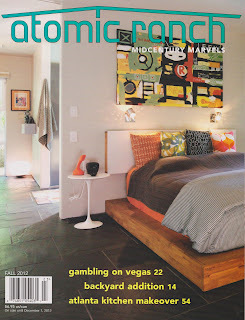 Launched in 2004, Atomic Ranch is published in Portland, Oregon. 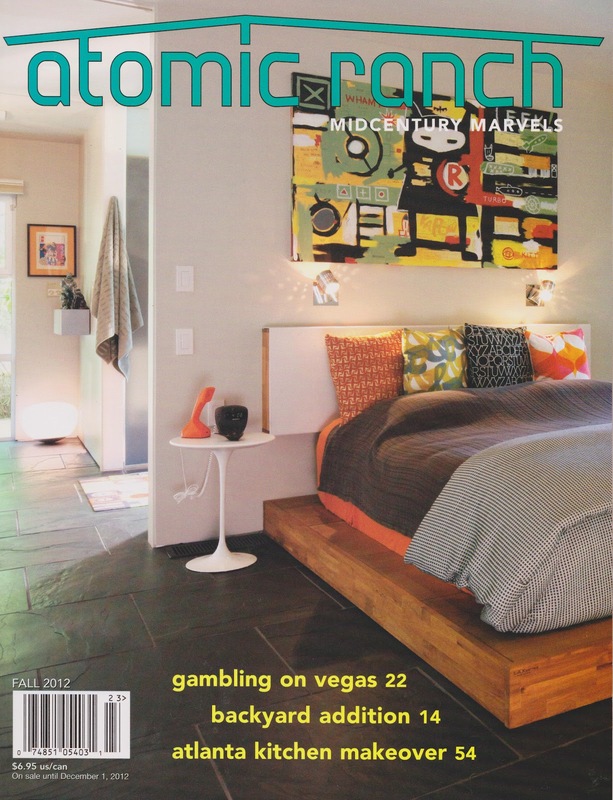 Atomic Ranch is a national magazine. Buy Atomic Ranch online, at Barnes and Noble or other book stores.